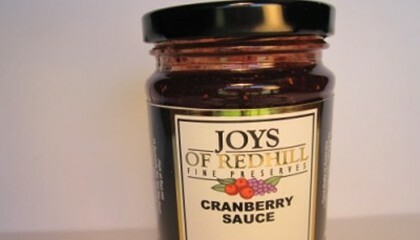 Welcome to JOYS OF RED HILL fine preserves. 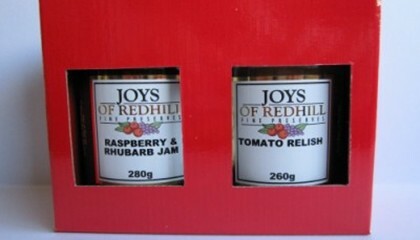 At Joys of Red Hill, we are committed to producing quality home-made preserves and chutneys. All our regular products that you currently enjoy, such as the old favourites such as Raspberry Jam, Blackberry Jam and our very popular Strawberry Jam, are here for you to purchase. New additions to our range include Loganberry Jam, Pear and Ginger Jam and Beetroot and Raisin Chutney. Because our products are home made from fresh local produce some lines are subject to seasonal availability. These shortages are rare and are usually confined to the hardest to obtain fruits like Crabapples and Loganberries. 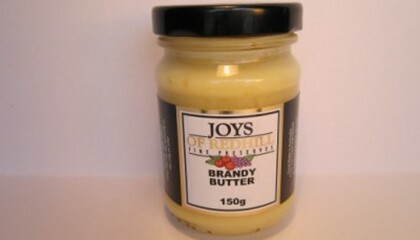 Joys of Red Hill had its origins in Red Hill in 1977. The business was one of the original stall-holders at The Red Hill market and has been a regular stall-holder since then. Please take your time while perusing our online store . 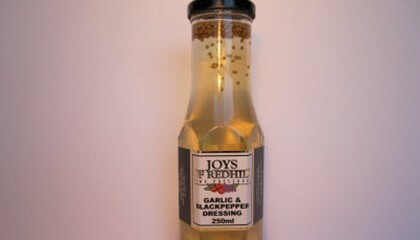 We are sure you will find something in our extensive range to tempt you. And if you had been wondering where you might buy jam or marmalade like your Grandma used to make, then your search may be over. You won't be disappointed. We have also included Serving Suggestions to our range, most of which you may already be enjoying, and are open to other suggestions from our customers. So feel free to write us and share with others on how you use and enjoy our products. Don't forget to visit our website for online shopping!